Mike’s Shipping Center inks a lease for a ground floor retail. The mailing center is also an Amazon shipping center! 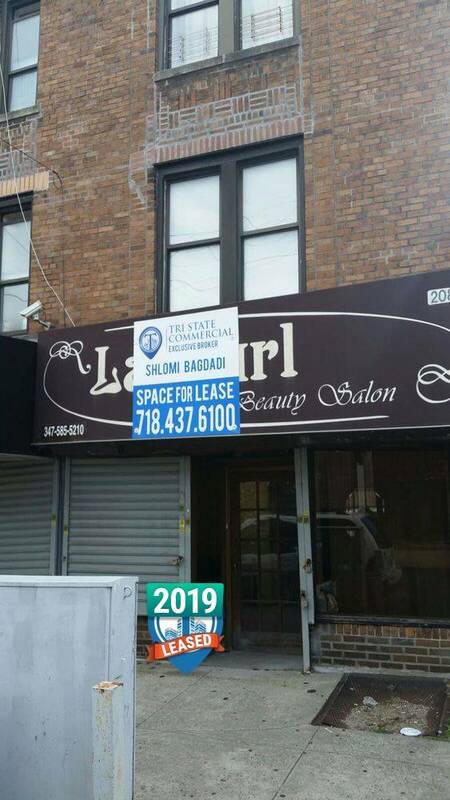 Located in Sheepshead Bay, near the Q train by Ave U. Nearby national chains include HSBC, Capital One, and Burger King. Congrats to Tri State Commercial’s dedicated agent Avi Akiva!